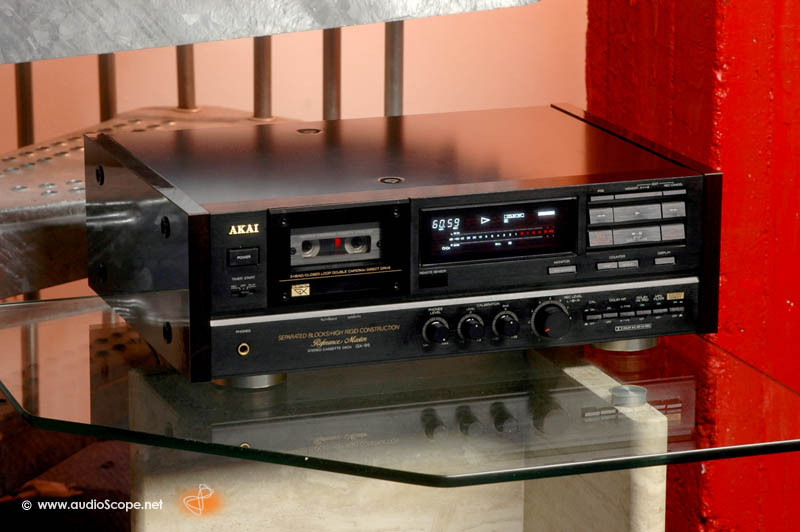 Akai GX-95, Reference Recorder for sale. Probably Akais best sounding recorder ever built. The unit is in near mint condition ans shows practically no wear. 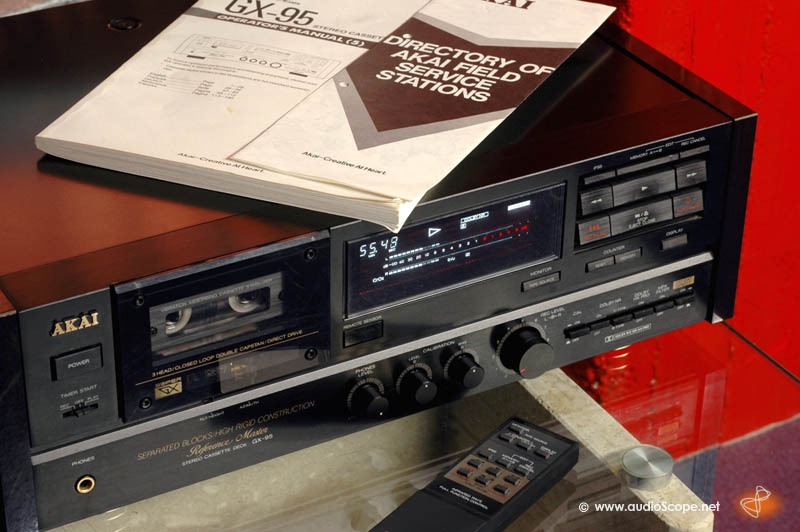 It comes from the first owner including the original manual and the remot control.